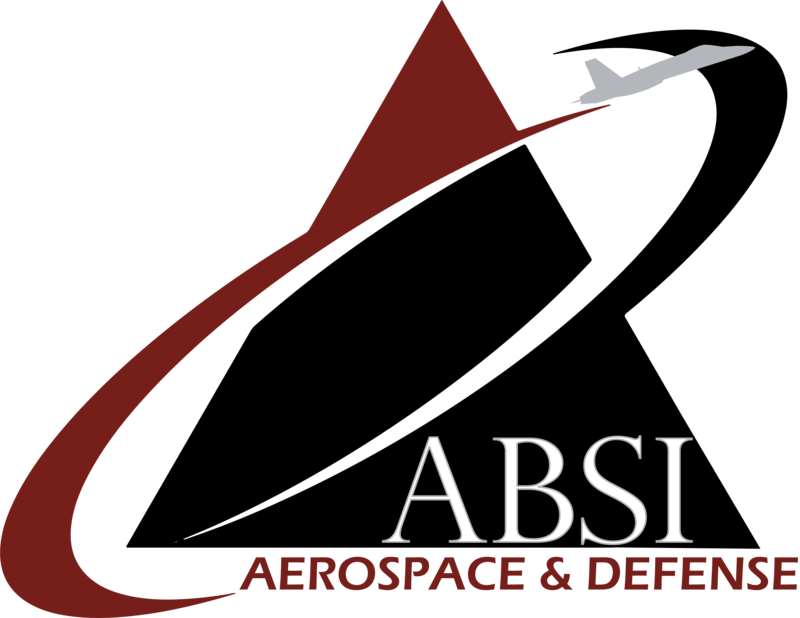 ABSI's first-in-class SecondSky Live, Virtual, Constructive (LVC) training environment incorporates live air traffic controllers, realistic airspace management, and high-fidelity virtual UAS models utilizing X-Plane technology. The environment enables companies and programs to explore new Concepts of Operations (CONOPS) for existing air vehicles, investigate airspace integration in congested air traffic environments, and build novel training scenarios for operators. 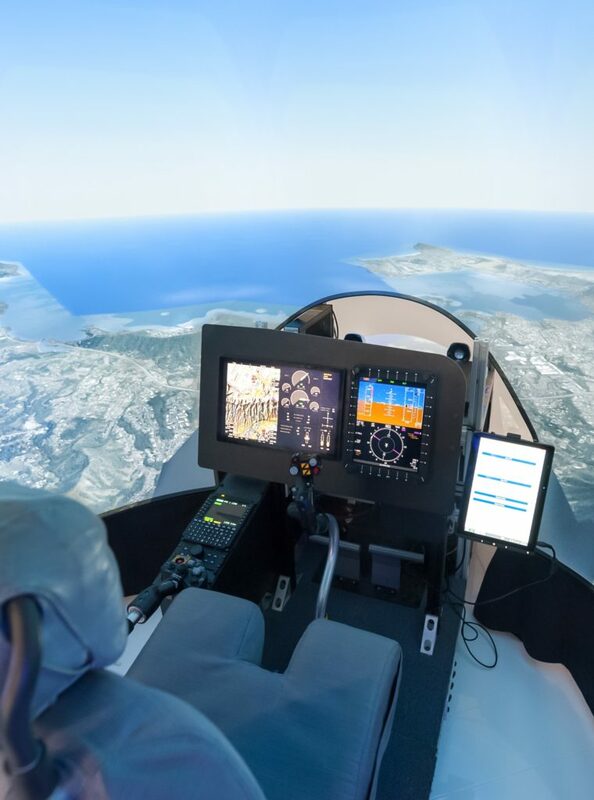 A highly tailorable immersive virtual aircraft and system simulation environment built on a serious-gaming platform. An affordable, operator-friendly resource designed to offer live UAS-related operations rehearsals, tactical flight operations, and employment/integration with other virtual platforms and capabilities. SecondSky uses virtual high-fidelity UAS models and realistic user interfaces, and offers industry-standard X-Plane-based simulation to create a multi-user, integrated web-based virtual environment. Users can build and refine scenarios for specific operational and integrated training requirements, and can use the environment to enable rapid prototyping and operational integration.